What to buy at Better Food: Eco-conscious make-up. Refills available on request. 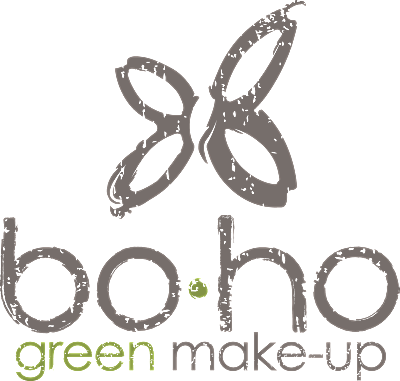 French beauty brand Bo.ho Green Make-Up bring together natural ingredients and low-impact packaging to create a range of stunning products and shades. Favouring organic production, their ingredients and natural pigments are derived from renewable resources, and processed in a way that respects the environment, free from GMOs, silicon and parabens. Meanwhile, their innovative packaging makes use of renewable materials and seeks reduce the use of unnecessary plastic. Certain products are available for refill upon request (items must be pre-ordered). Mission and values: Creating ‘conscious make-up’ which impacts people and nature in the most positive way possible, today and in the future. We love them because… Make-up packaging is so often overlooked in the battle against single-use plastic, but Bo.ho Green Make-Up are setting the bar for eco-conscious beauty.